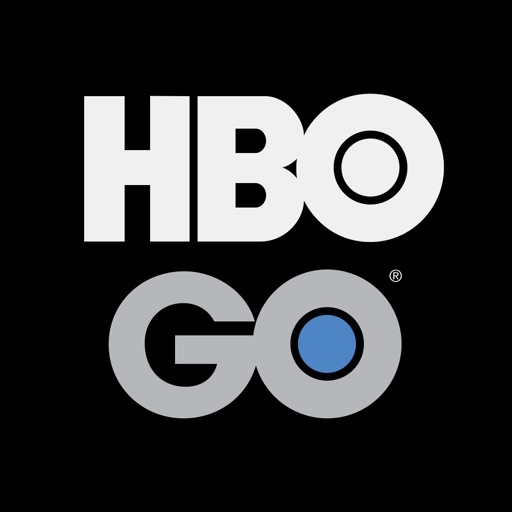 The HBO Go app has just updated to support two new Apple features – single sign-on and the TV app. Single-sign on allows users to enter their cable credentials once and access all available apps in your package. 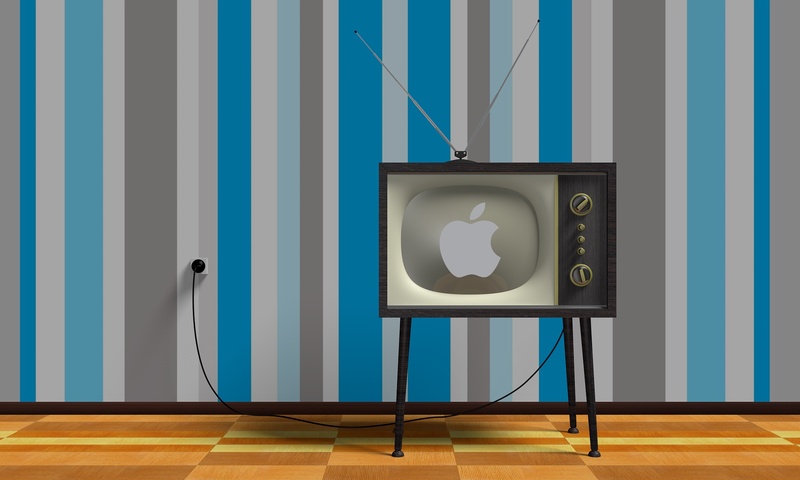 To get started, visit Settings > TV Provider on iOS and via Settings > Accounts > TV Provider on your fourth-generation Apple TV. Right now, 26 different apps support the feature. See the entire list here. HBO Go content is also available in the TV app that arrived late last year on iOS and more notably tvOS. 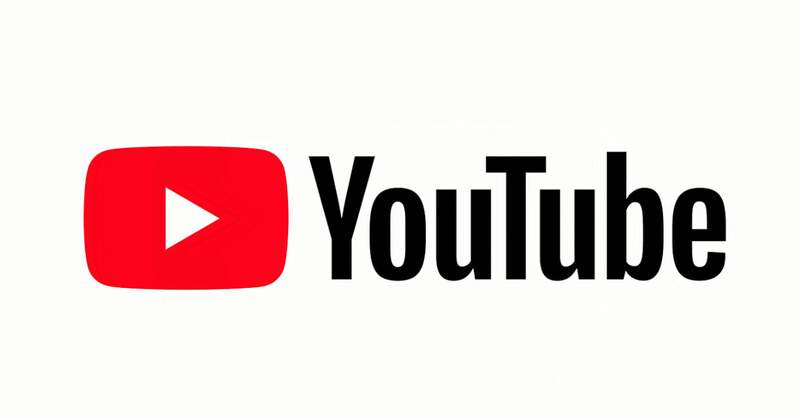 To help unify the TV watching experience, the app will allow users to see all the shows and movies they are watching, find upcoming episodes, and get personalized recommendations on what to watch next. You can also view all of your iTunes videos. Probably the nicest feature is that you can start watching a show or movie directly through the app. 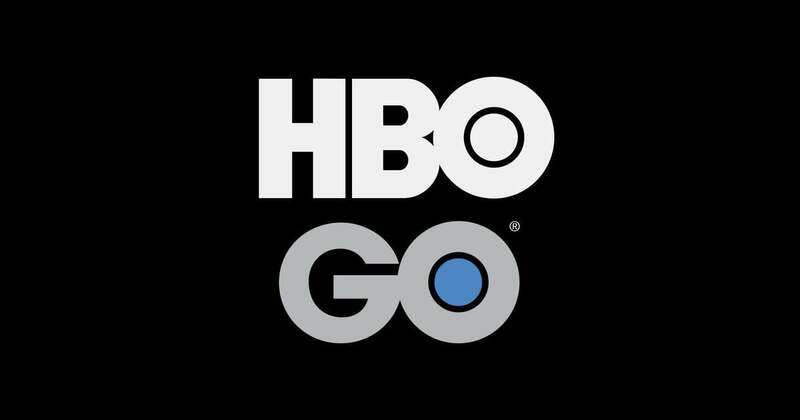 HBO Go now is a universal app deigned for the iPhone/iPod touch, all iPad models, and the fourth-generation Apple TV. It can be downloaded now on the App Store for free. Viewing content requires an HBO subscription.